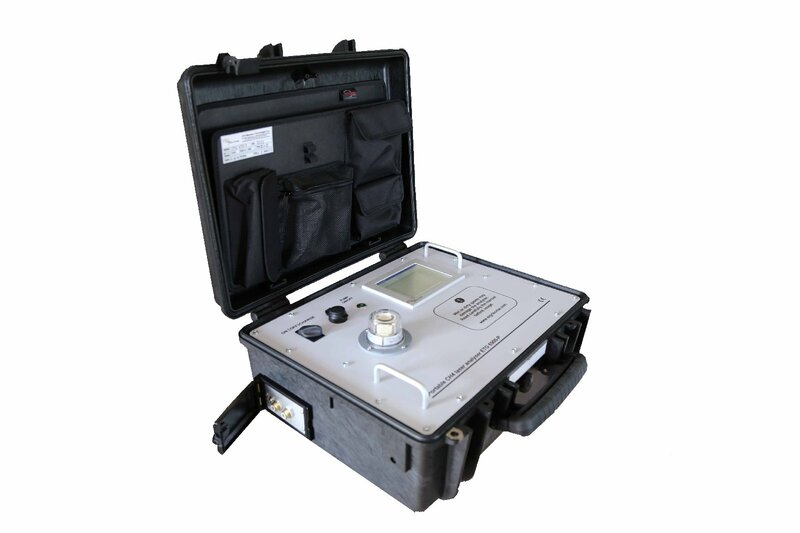 Portable Laser Gas Detector for Landfill Monitoring Johor Bahru (JB), Johor, Malaysia. Gas Analytical Products Gas Analysers Suppliers, Supplies, Supplier, Supply | Proses Instrumen Sdn. Bhd.